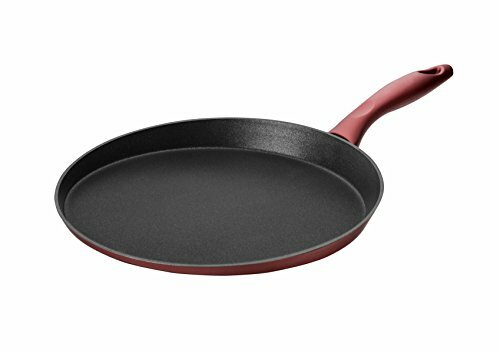 Saflon Titanium 11-Inch Crepe Pan, Forged Aluminum with 3-Layer Non-Stick PFOA Free Scratch-Resistant Coating from England, Dishwasher Safe (Red) ~ Crepe Pans ~ Rika Jones - buy kitchen cookware with confidence! 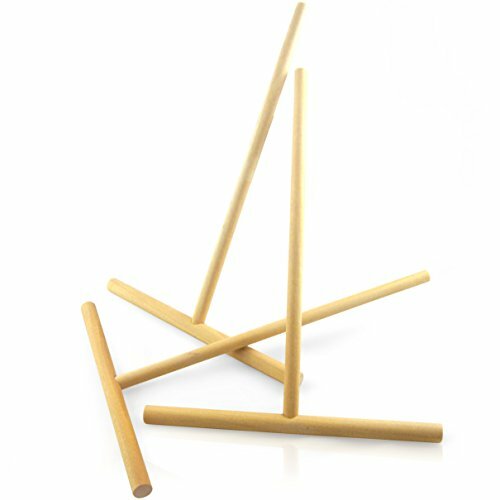 Command the kitchen with a nonstick crepe pan that is almost three times more durable than the competition. 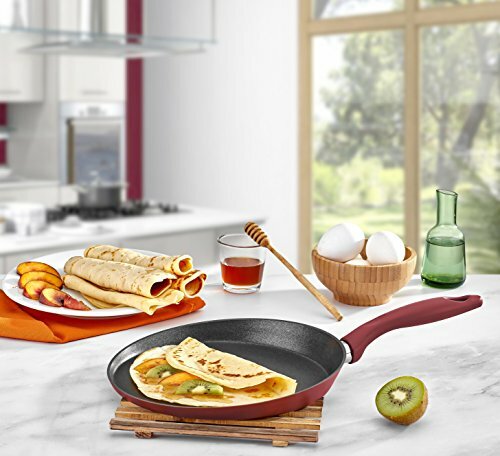 The Saflon Nonstick Titanium Crepe Pan is made in Turkey with the highest quality titanium coating sourced from Whitford, England that utilizes the latest technology. 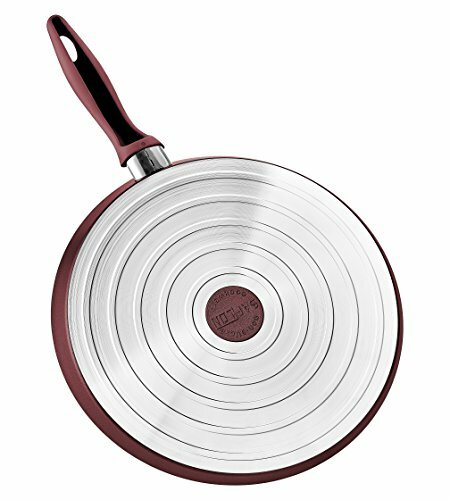 Enjoy reliable, even heating with a nonstick crepe pan that heats up faster and is built to last. 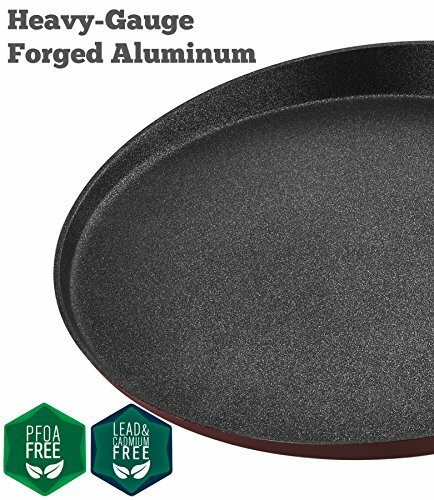 This 4mm forged aluminum crepe pan delivers the fastest heat-up times that you want with the even heating that you need. 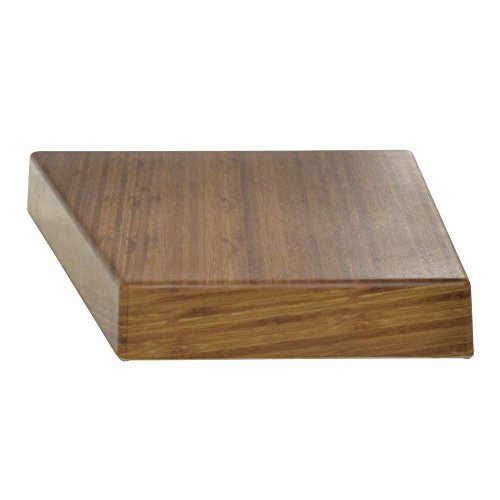 Most low-quality aluminum pans are less than 2.5mm thick. 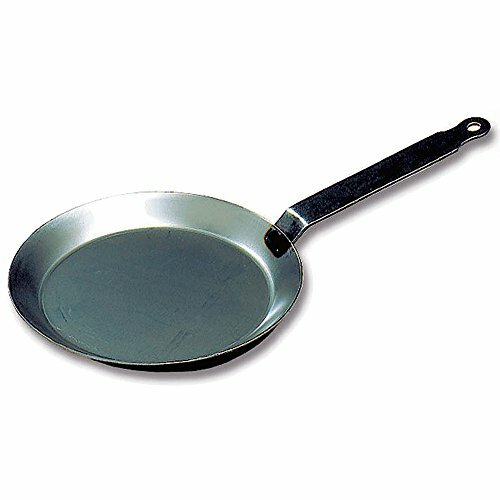 Because aluminum is a durable, lightweight metal, Saflon’s thicker pans provide unmatched results without adding noticeable weight. 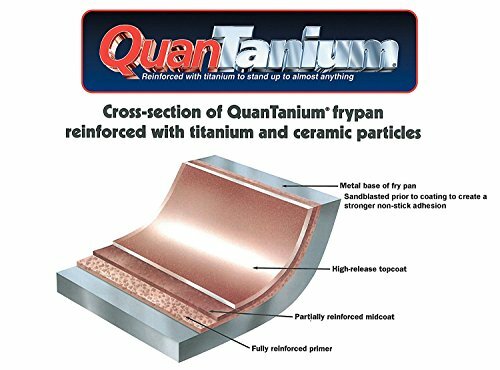 QuanTanium coating is reinforced with titanium and ceramic particles to stand up to almost anything and It`s sourced directly from Withford, England to the Saflon factory in Turkey. 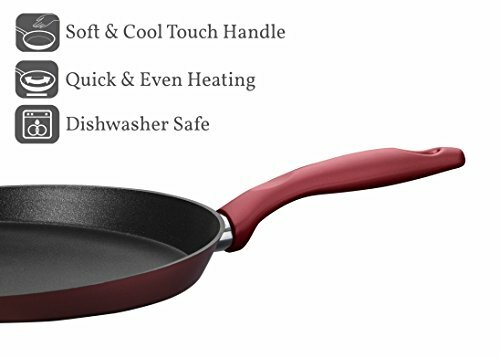 Each forged aluminum crepe pan is coated with three layers of nonstick titanium coating that is scratch-resistant and more durable than classic Teflon, granite, and ceramic-coated pans. 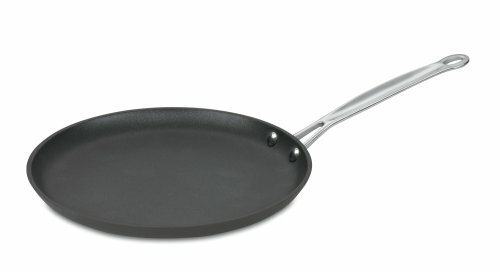 Titanium coating is truly revolutionizing cookware. 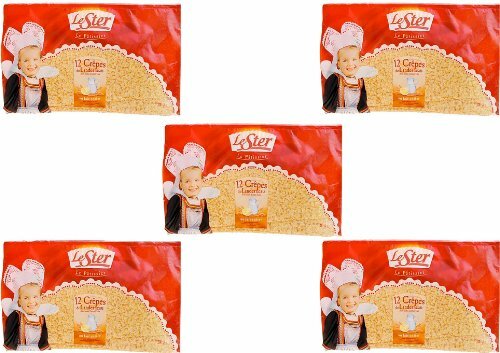 Choose from two nonstick crepe pan sizes (9.5-inch or 11-inch) and discover how easy it is to cook delicious, healthy meals at home without any added oils or butters. 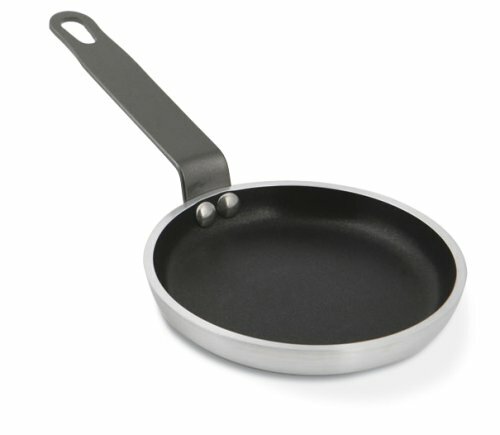 The nonstick titanium crepe pan is scratch resistant and super easy to clean. 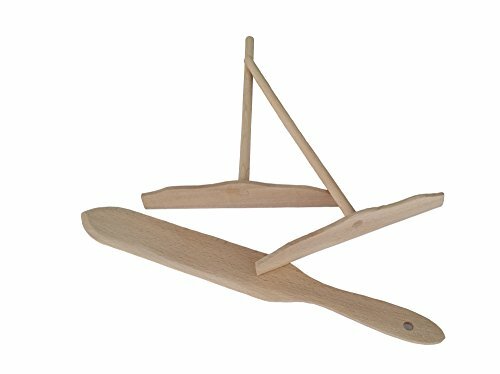 Simply grab the soft, cool handle and rinse with water before cleaning in the dishwasher. 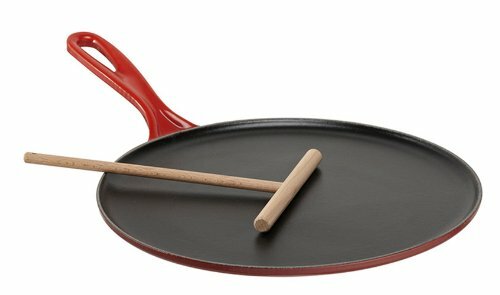 Best of all, the Saflon Nonstick Titanium Crepe Pan isn’t just efficient, it’s also eco-friendly and healthy for your family. Enjoy the revolutionary even heating and nonstick benefits of QuanTanium without any PFOA, lead, or cadmium.